I wouldn't use Tai Kwun as a platform to promote my 'political interests'. 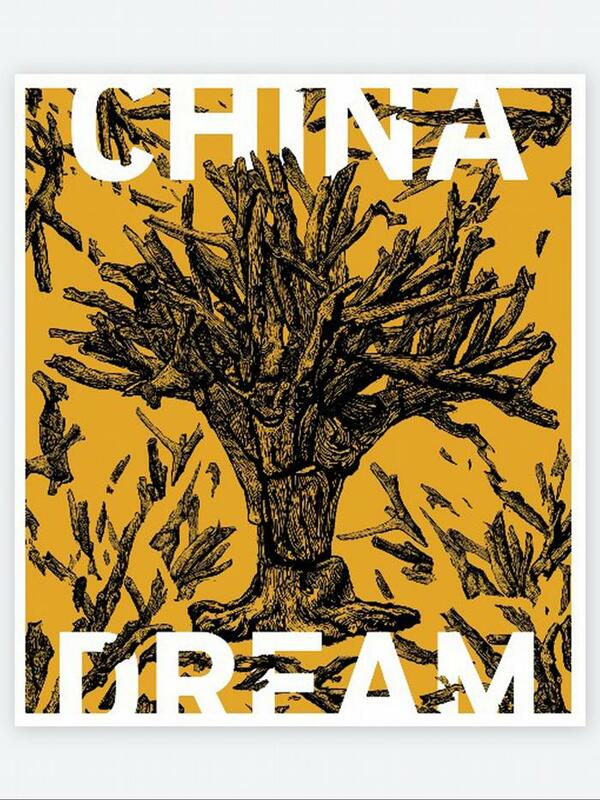 I'm a novelist, not an activist, and am attending the Festival to discuss my new novel, China Dream. My 'politics' are simple: I believe in free thought and free speech. Without them, life has no meaning.